Trucks are among the most versatile vehicles on the road today, as they provide the rare combination of power, comfort, and reliability not found in most other automobiles. Here are the best trucks to look out for in 2017. 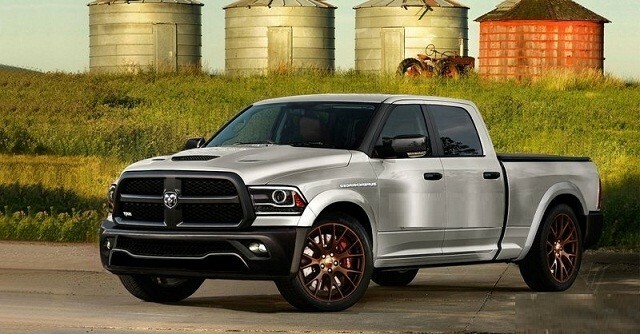 The Ram 1500 SRT Hellcat offers the best of both worlds, boasting a V8 engine and 607 horsepower along with decent fuel economy, leather seats, and a zone climate control system.